Went to Teppanyaki for dinner. 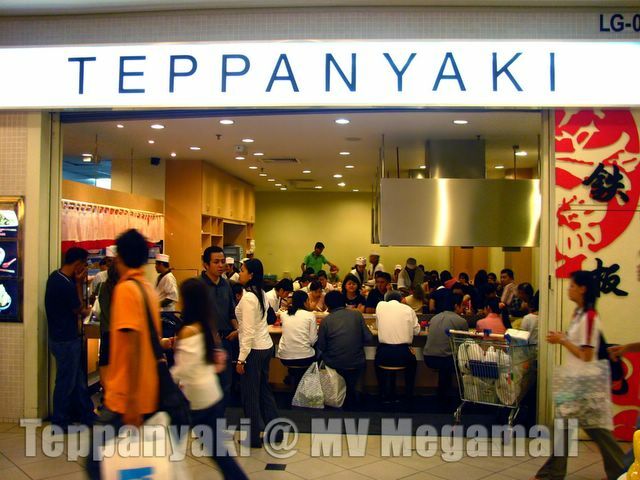 Its a Japanese restaurant franchised here in Malaysia. Awkward enuff the workers are all Chinese, not a single Japanese. There might even be some malay or indon's working there.